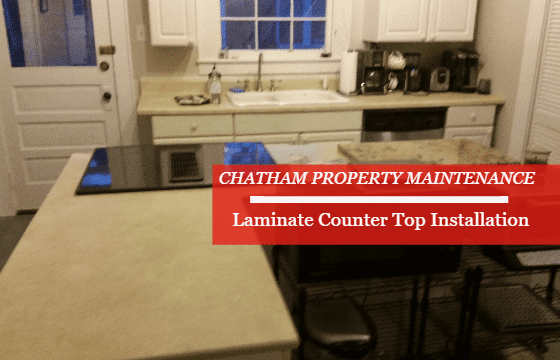 Looking for Laminate Countertops Installation? Over time your laminate countertops may need replacing due to moisture or just being simply dated. Laminate countertops installation is a great choice and product because of the price and ease of installation. Laminate countertops are normally used in kitchens in the Savannah area Chatham Property Maintenance Savannah’s complete interior and exterior property service company install laminate countertops at a home located in Savannah. The Kitchen laminate countertop installation pictured in the photos were installed to update the kitchen with a modern look. The back countertop where the sink is located, we used a prefabricated countertop purchased from a local hardware store. The center island countertop was a custom build by Nationwide Property Maintenance using a sheet of laminate and particle board. We used the same materials that are normally used in prefabricated countertops creating the same industry standard. We had to custom build this countertop due to most prefabricated countertops come with a built-in backsplash, which would not work on the kitchen island. So we custom built the Kitchen countertop in order to meet the deadline for the client to get the home listed on the real estate market. The cost to install laminate countertops varies depending on a few factors. Some of the factors that affect the cost to install laminate countertops in your home or business are product selection, location, accessibility of work area. The average cost to install laminate countertops in Savannah, Pooler, Richmond Hill, Rincon, Guyton and Port Wentworth Georgia ranges between $300 -520 including sink cutout. 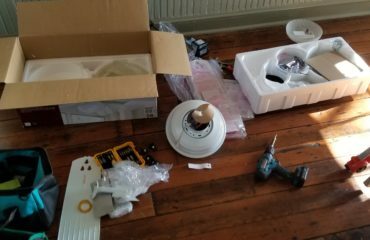 You will also have to factor in the cost of your kitchen sink installation this is also a service provided by Nationwide Property Maintenance. When it is time for you to choose a laminate countertop installer in the Savannah, Pooler, Richmond Hill, Rincon, Guyton and Port Wentworth area Chatham Property Maintenance is a local laminate countertop installation company that has provided professional laminate countertop installation throughout Savannah and surrounding areas since 2009. 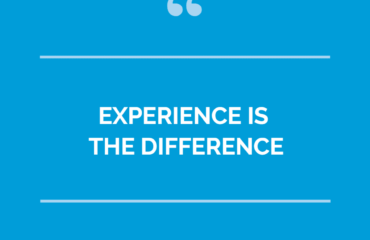 Our technicians are properly trained to provide you professional kitchen countertop installation. For your free kitchen laminate countertop installation quote call or text 912-988-3832 or contact us here.